Once installed the Evo SMD Pro will protect your home each night for free – even during lengthy power cuts. Buying this product will earn 501 Loyalty Points. 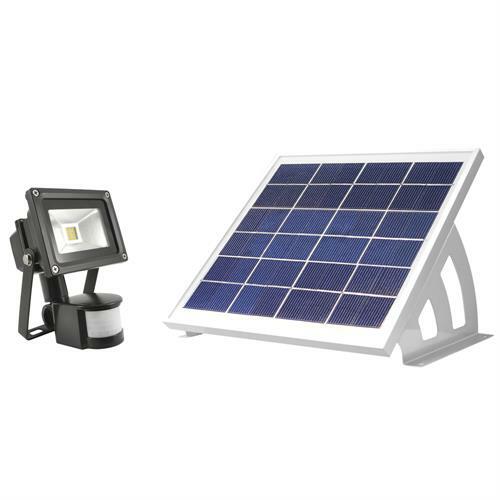 Be the first to submit a review for the Evo SMD Pro Solar Security Light (SS9889).